Pedro Dias Clementino is a Brazilian jiu jitsu black belt under Douglas Rufino (Trator) and a former student José Leão Teixeira (Zé Beleza) who became one of the top light featherweight competitors of his generation. Although raised in the Santa Maria slum in Rio de Janeiro, Pedrinho is also a representative of the Cantagalo social project a work-group who produced numerous high-level BJJ competitors since its inception in 1997. Nickname: “Pedrinho” a friendly way of saying Pedro in Portuguese, similar to ‘Little Pedro’. Pedro Dias was born in Brazil’s Rio de Janeiro on April 13, 1995 growing up in the slum of Santa Maria located on the South Zone of the Marvellous City. Dias’ parents were firm believers that in order to keep him away from gang-related crime they needed to occupy Pedro with either music or sports. With this in mind, at the age of 4 ‘Pedrinho’ was signed on to judo classes at a local association. 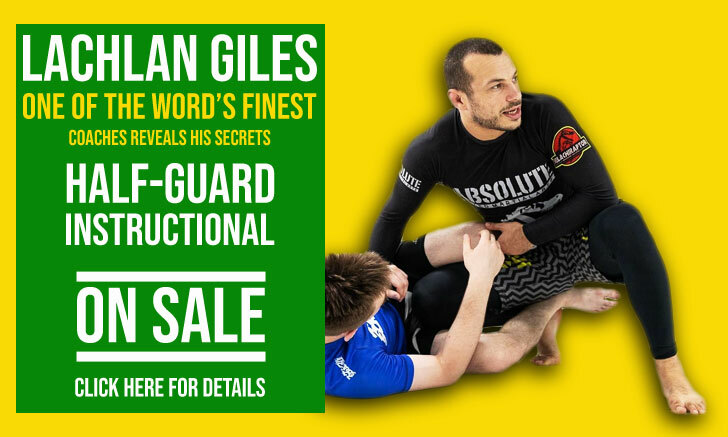 The place also provided jiu jitsu and it didn’t take long for Dias to enrol in those as well (around 1999/2000). Michel Buiú Pereira was Dias’ very first instructor at this aforementioned social project in Pedro’s area. Buiú remained behind this project and in charge of Pedrinho’s tuition for 3 years, a time when he left the association and moved to the United States. Believing in the benefits of jiu jitsu, in Buiú’s absence, Pedro’s father looked for an alternative. 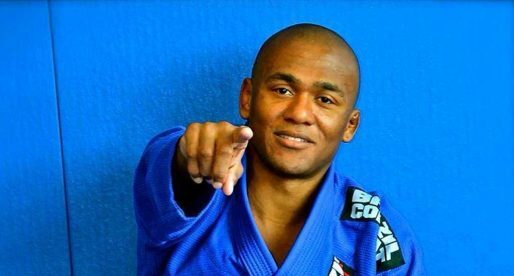 He was friends with the doorman of the well known ‘Escola de Jiu Jitsu’ – an academy with a big underage squad led by Zé Beleza. Through him, Pedrinho was introduced to the team leader who liked Dias’ demeanor and recognized his talent, deciding to give him a spot in his class. Through common friends, Dias met Sandro Vieira (Sandrinho) and Douglas Rufino (Trator), who ran the classes at Cantagalo’s social project – a BJJ school for underprivileged kids in Cantagalo’s slums – a community close to Santa Maria. The project started by Ricardo Vieira in 1997 had developed several grappling talents including Sandrinho and Trator, but also Alan ‘Finfou’, Jackson Sousa, Bruno Matias, and many others. Given their similar interests Pedrinho started training with this work-group on a regular basis as a brown belt. The proximity with the Cantagalo team and the competition focus carried by this group led Pedro to leave Escola de Jiu Jitsu and settle with Vieira and Rufino – who had at the time split from Checkmat to join Caio Terra‘s Association. It was Douglas Rufino who awarded Dias his black belt on July 15, 2017. Cover photo was taken by William Burkhardt of BJJPix.